"This mini version of Lole popular and versatile tote can be worn over the shoulder or converted into a backpack. 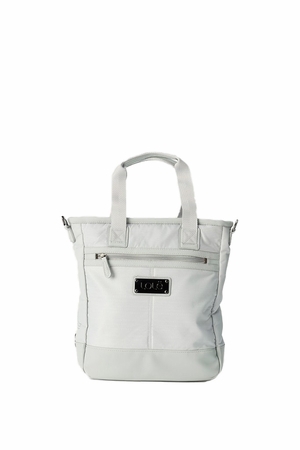 It features a variety of zippered compartments to help you stay organized. Depth: 2 1/2 in./ 7 cm "